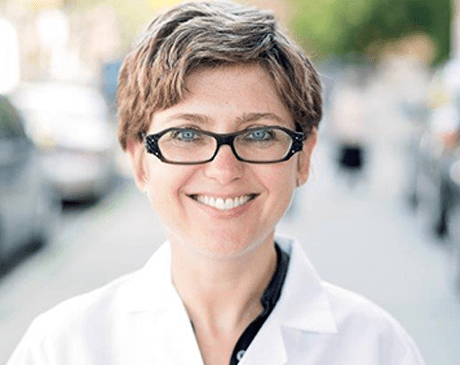 Dr. Diana Roth received her medical degree from Sackler School of Medicine in Israel. Dr. Roth was appointed Chief Resident while completing her residency in OB/GYN at Maimonides Medical Center in Brooklyn, New York. She was also honored with Best Teacher of the Year award by medical students. She subsequently went into private practice and has been serving the Boro Park and Williamsburg community since 2002. Dr. Roth was honored by Zichron Shlome Refuah Fund as an exemplary Board Certified Physician in OB/GYN. Dr. Roth’s compassion and dedication to her patients is well known throughout the community. She speaks several languages including Hebrew, Russian, Polish and Hungarian.